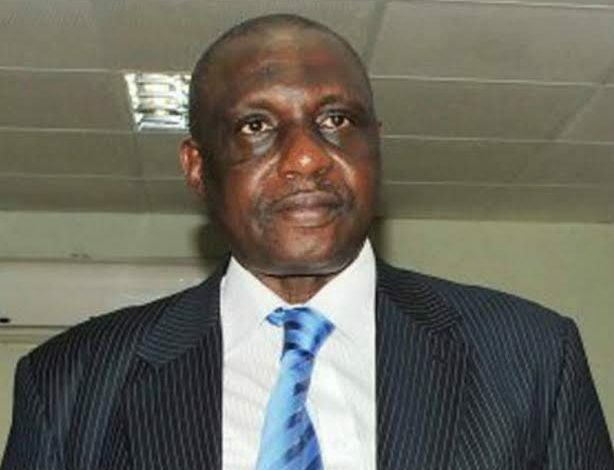 FORMER Secretary General of the Nigeria Football Federation (NFF), Taiwo Ogunjobi, is dead. The NFF announced his passing on Monday morning through its verified Twitter handle @thenff. Ogunjobi was the General Manager of 3SC when the club won the CAF trophy in 1992. 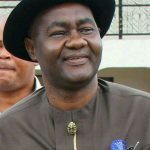 Before his death, he was the FA Chairman of Osun state and chairman of Osun United Football club.